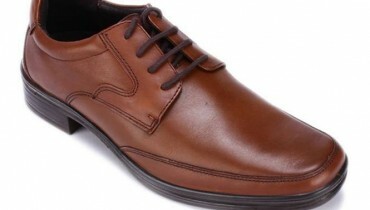 Borjan established itself as a world-class manufacturer of private label and branded footwear with the aim to provide exceptional shoes at affordable price.It is here that innovation and technology come together with skilled hands and an old fashioned work ethic. We know our rigidly control manufacturing process is not a mere advertising slogan, but rather it is the necessary process to build footwear that withstands the test of time and defines customer satisfaction. With the commitment to luxury and style, Borjan is now one of the leading retail shoe chain with 68 outlets in 44 cities of Pakistan. 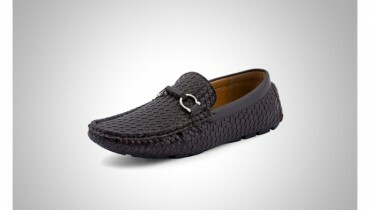 Their shoes for women are always of wide variety and having range of colors and designs. 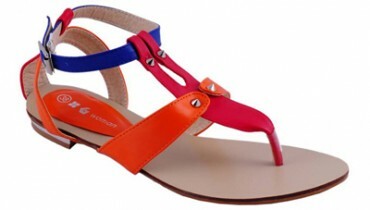 Here is displayed their latest shoes collection 2012 for girls.